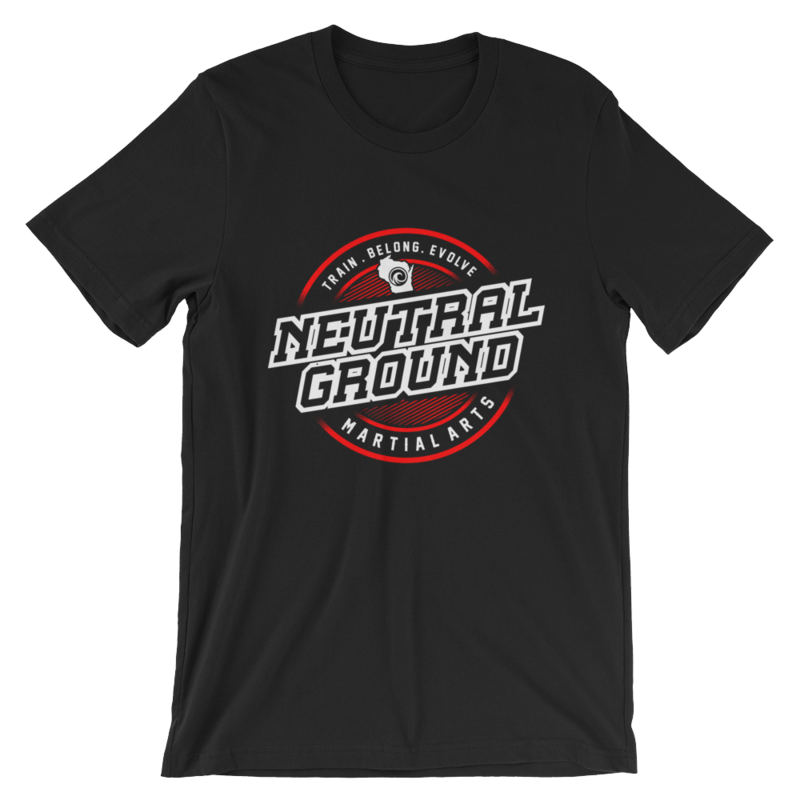 Neutral Ground Grafton Grafton Martial Arts and Fitness for All Ages! First time I walked through the door I knew this place was for me. Awesome workout while learning an amazing skill. People here are supportive and encouraging. Making the decision to come in has changed my life. NG4life! We enrolled our son at neutral ground more than a year ago. In that short amount of time I have seen my son make leaps and bounds both physically, and in the way he shows confidence, maturity, and hard work both on and off the mat. The owner, coaches, and the people and kids that train there are second to none. Now both myself and my son train there regularly and I have lost 60 lbs from training, and more importantly we have fun! Tannar and I love training here and would definitely recommend it to anyone. My daughter started with Little Ninja class last August. Through this program at Neutral Ground, she has grown more attentive, more confident, better disciplined, and not to mention physically stronger. She now is competing in Grappling Competitions. I've joined Kickboxing/MMA class and lost a decent amount of weight recently as well. Neutral Ground is an extension of our family, and you should come check us out! Neutral Ground North - Train. Belong. Evolve. We've been a part of the Grafton community for 10 years and are proud to be a part of Wisconsin's premier Martial Arts and Brazilian Jiu Jitsu (BJJ) association, Neutral Ground.